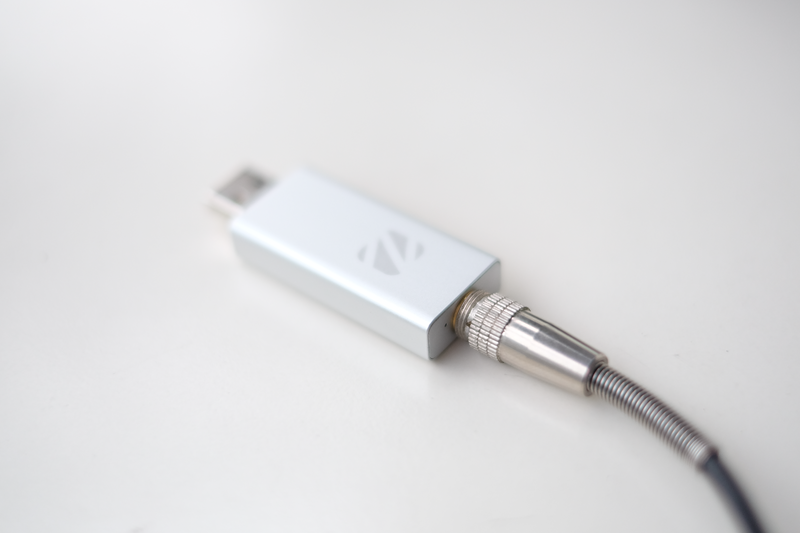 ZuperDac is a portable USB DAC, you can connect ZuperDAC to iOS, Android devices or Computer. 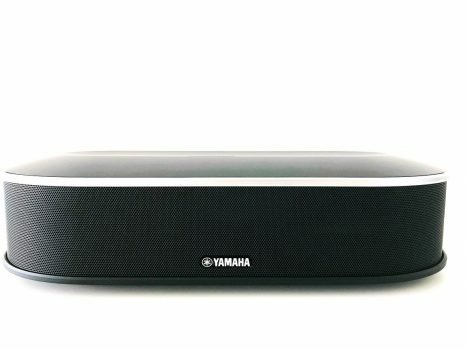 The idea is to offer a higher quality Audio output bypassing the internal audio system, converting the digital signal to analog through ZuperDac. Read on for Zorloo ZuperDac Review. At the heart of ZuperDAC is the ESS Sabre ES9018K2M HiFi grade audio DAC to deliver a high-quality audio up to 192 kHz sampling and 24 bit. ZuperDac uses the ESS ES9601 headphone driver. for amplifier. 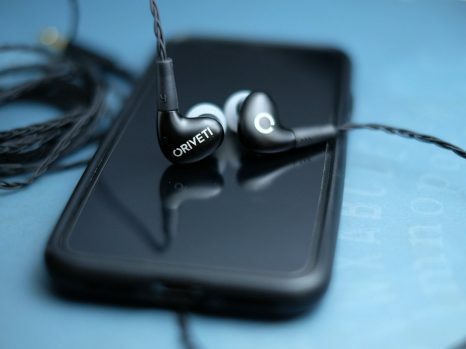 It delivers unmatched performance for audio headphone or line-out output. 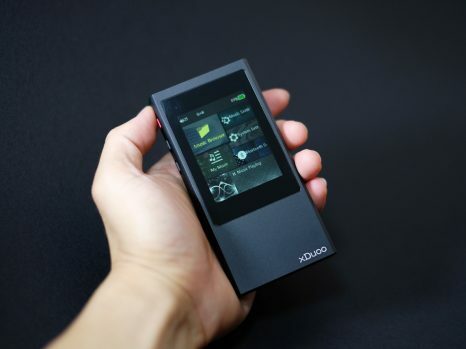 Zorloo ZuperDac comes in a small simple black box, it’s as big as poker card box. 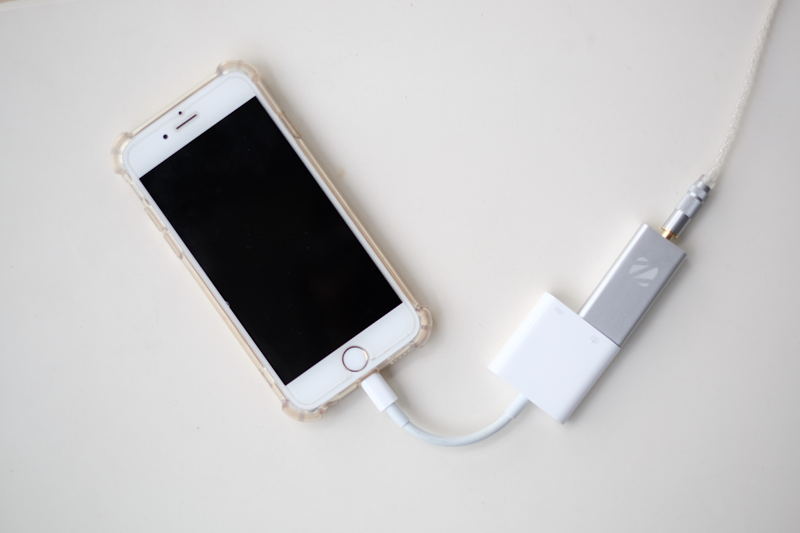 There’s a simple picture guide inside on how to connect ZuperDac to a different source: iPhone, Android, PC, and Mac. 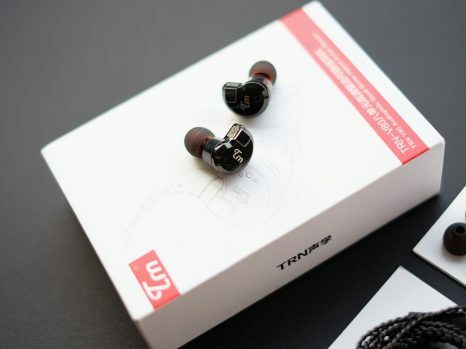 there’s warranty statement, technical specification, and some hi-resolution music players recommendation. 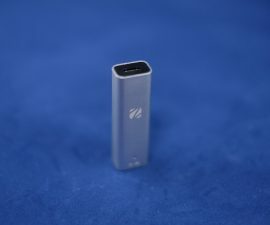 ZuperDac looks like USB stick except that it has audio out on the back. You can see the “Z” logo printed on the Aluminum body. I love the Aluminum casing: pretty solid and good-looking, it does look like Apple product. The complains that I’ve perhaps are the absent of the cap and the LED. 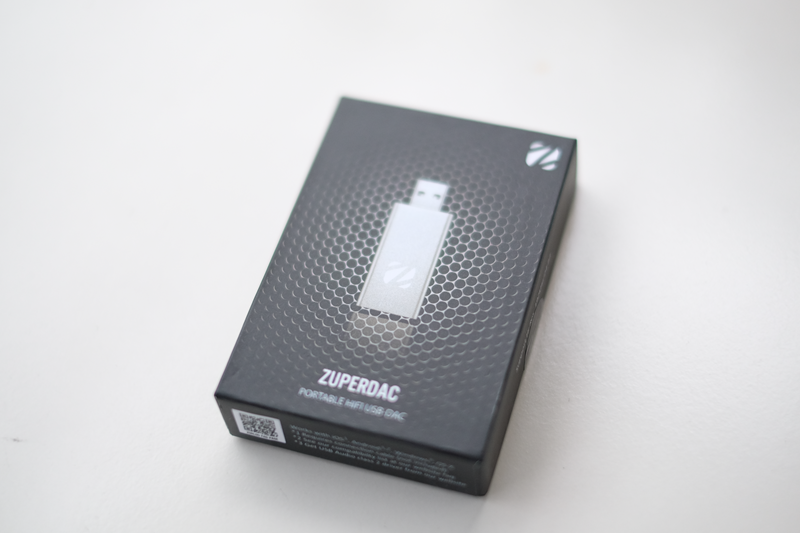 When I first unbox the ZuperDac, I feel that the device is kind of naked. 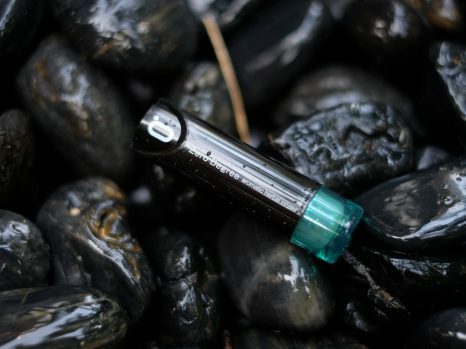 It should’ve have come with a cap to protect the male plug and for sure it will look better. LED located at the side, I would prefer it located on the body so when you plug it on the computer you can see it directly without moving your head to the side. 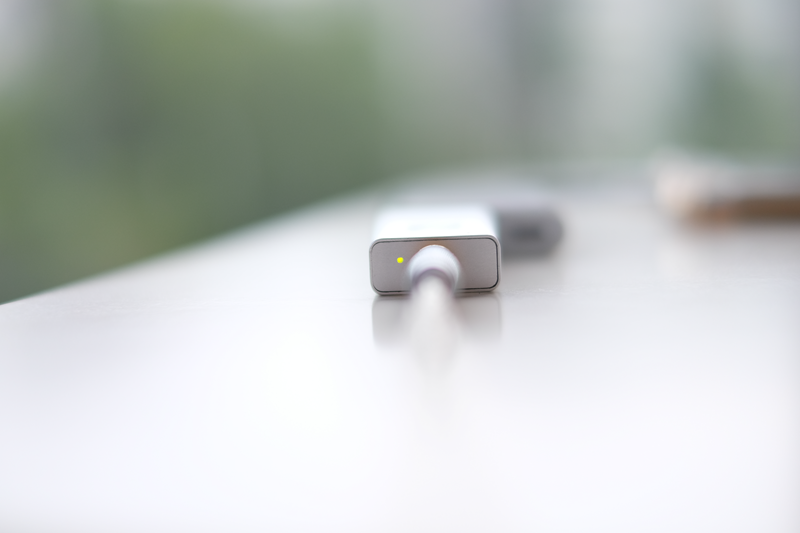 Connecting to an iOS device, you need an additional adapter: CCK (Apple Camera Connection Kit). 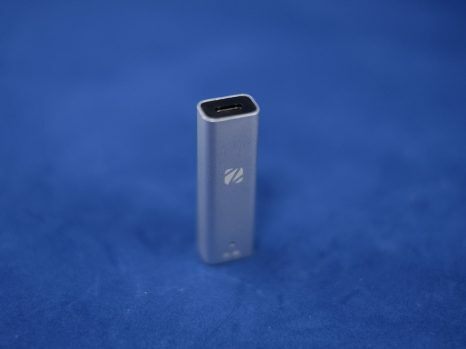 You could choose either lighting to USB camera adapter or Lighting to USB 3 camera adapter + power. During the test, I was using the lighting to USB 3 camera adapter. 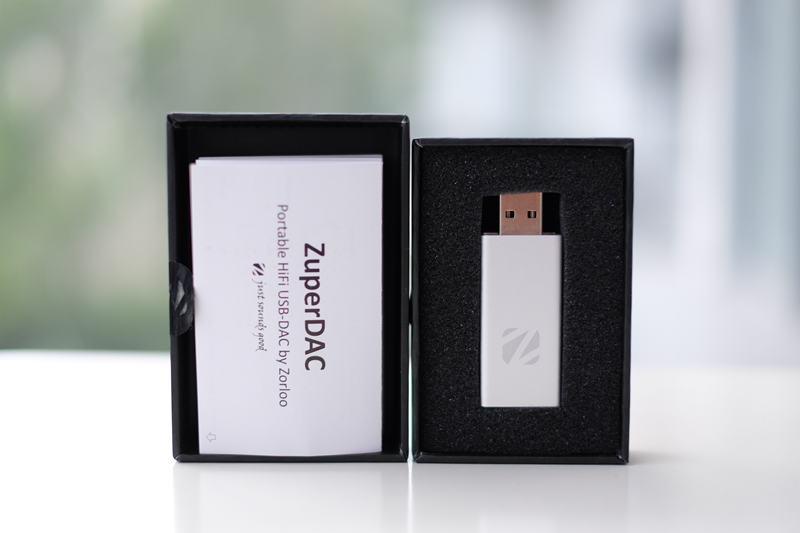 For your information, ZuperDac is using your iPhone / Android device battery to power up itself. During my test for iPhone 6, it roughly uses 9% of battery for 40 minutes of play. During the Zorloo ZuperDac review, the ZuperDac was quite hot during the operation especially using it with iPhone, the heat was better when it’s connected to my laptop. even though there’s amp what surprise me is that with the same volume without the ZuperDac I’ve got a louder sound compare when I’m using ZuperDac. I think it should be the other way around that with ZuperDac it should be louder. According to Zorloo, this is due to the tuning to focus on the linearity (log scale) on the step change. But rest assured the volume is loud enough to drive my ATH-M50 headphone. 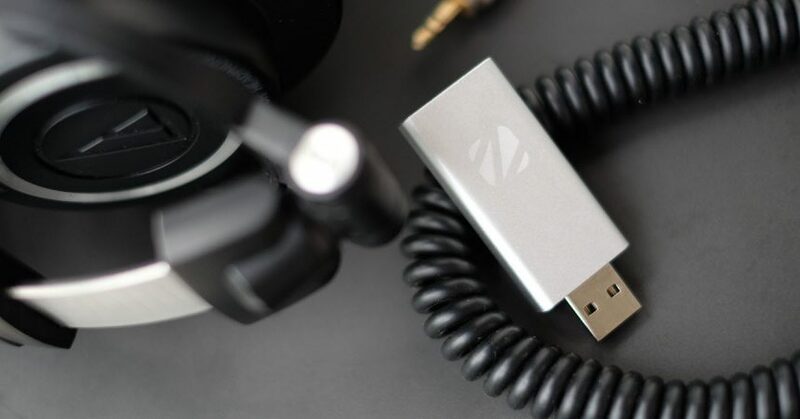 Occasionally there’s an issue where the sound suddenly vanished while using it from my phone, I need to pause and play or unplug and plug back – according to Zorloo, this could be caused by a faulty device. This is the first thing that I notice during the ZuperDAC review, I can feel more space created when I listen through ZuperDac. Listening to Tears in Heaven straight from my laptop’s audio out, the sound is a little bit muddy and congested. Switching to ZuperDac, I can hear the difference immediately. 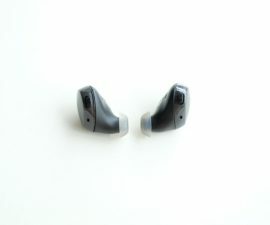 I would describe it with a spacious soundstage and a much better and clearer separation. ZuperDac reduces the harsh in the mids and highs, making it more precise and a little bit soft without sacrificing the detail and I don’t hear any hiss. Listening to Time to Say Goodbye – Andrea Bocelli and Sarah Brightman, I can feel that it’s really opening up the song especially the vocal, both Andrea and Sarah’s vocal is much fuller and prominent. Listening Wanted – Cranberries and Why So Serious – Dark Knight revealing that the lows are more refined and removing some distortion. To be honest, with iPhone I don’t have much luck, I can’t hear a big difference from what I’ve experienced with my laptop. I’m not sure why. I’ve tried Spotify and Tidal HiFi, sounded almost the same to me, of course, if I want to be analytical I can hear a bit of improvement here and there. To be fair, I had the same experience with dragonfly as well, this could be due my iPhone / the adapter, too bad that I don’t have any Android device that I can try this on. ZuperDac sounded natural, a little bit warm and has a better dynamic overall, it makes the music comes to life. 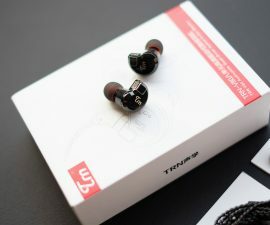 I would certainly recommend investing on this if you really looking to improve the sound quality out of your PC/Laptop. 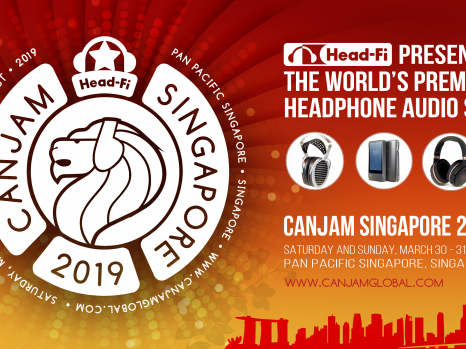 Don’t forget that to really maximize ZuperDac or any DAC device, you need to have a good source and end point – your earphone. My recommendation, if you want to improve your audio quality from your laptop/desktop, you can’t go wrong with ZuperDac. 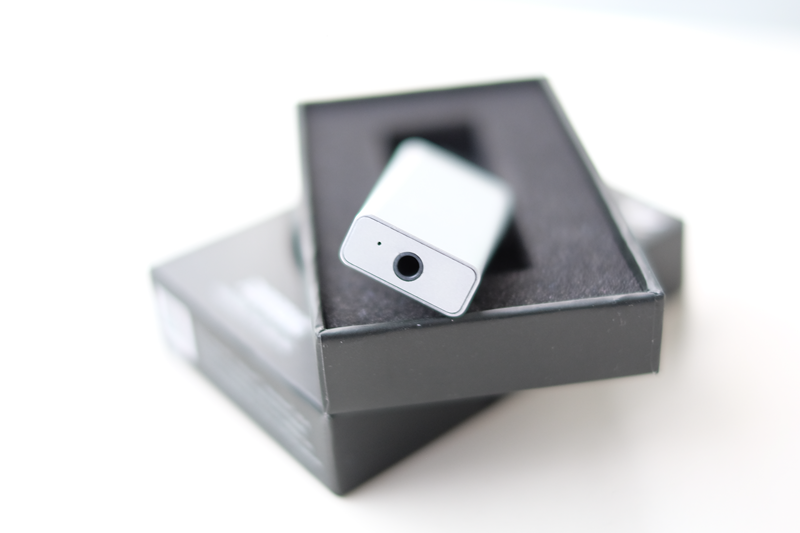 with the asking price below $100 and the audio quality improvement, ZuperDac surely offering a value of money. 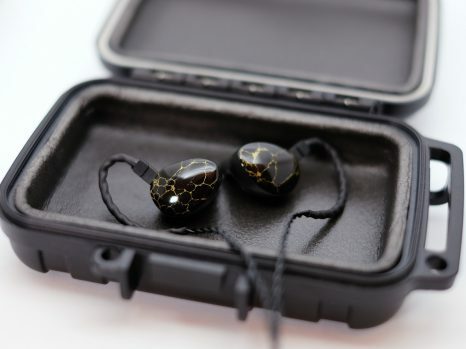 For mobile you might consider the Dragonfly black because it draws less battery compared to ZuperDac, if you prefer audio quality over the battery, ZuperDac is my pick and it can support up to 192Khz and 24-bit audio resolution. This is the end of the ZuperDac review, looking forward to the next generation of ZuperDac. 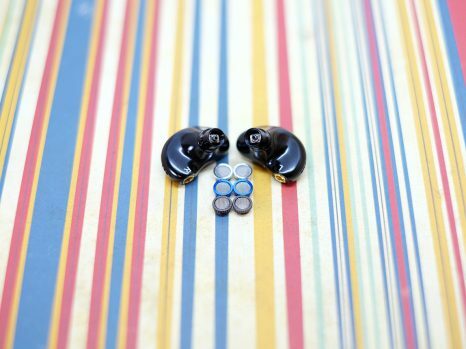 Take a look at the iBasso IT01 Review, a great complementary to ZuperDAC.